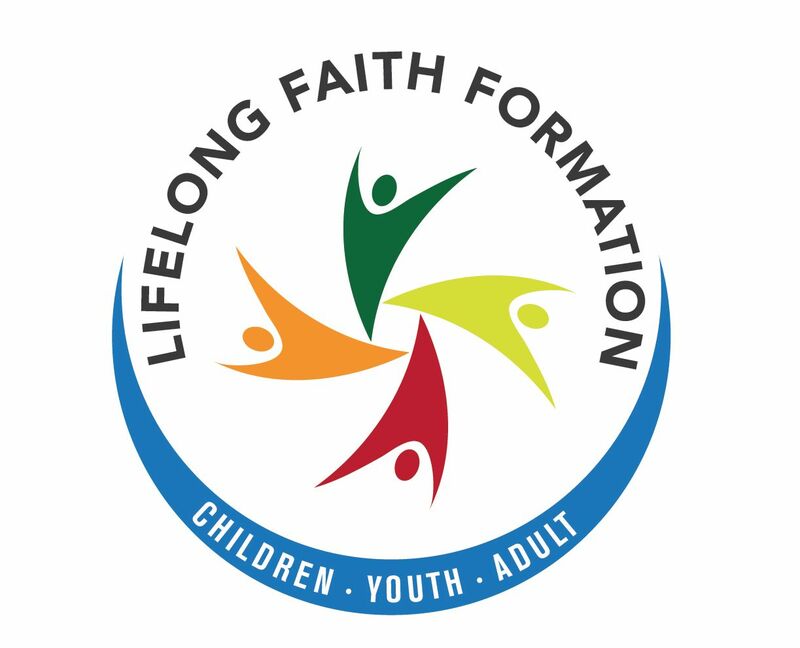 We offer a comprehensive program of Faith Formation Classes for ages 3 through adult including sacramental preparation for Eucharist (First Holy Communion), Reconciliation (Confession) and Confirmation. 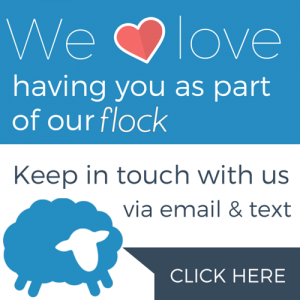 We also offer special sessions, resources, and faith formation programs throughout the year, designed to help strengthen the faith life of the individual and whole family. Through our programs, we hope that St. Joseph’s Community will come to a fuller and richer experience of the presence of God in their lives and grow in their mission of being Christ’s disciples in our world. Middle School (Grades 6-8th) is on Tuesdays from October – May at 7-8pm. We continue the journey of walking through the Bible and tying it to our everyday lives! The Bible is filled with stories of everyday sinners who can inspire and encourage us to live our faith in our ordinary lives! High School Confirmation Classes on selected Sundays from 11am to 1:30pm (includes 12:30pm Mass). Our high school confirmation program is called Living Catholic. Living Catholic is a journey uniquely designed to help parents and their teens enter deeper into the mystery of God and walk closer with Jesus Christ and His church as they make their way towards the Sacrament of Confirmation. 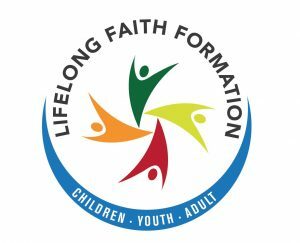 In this 2 year program, parents, teens and sponsors will get to explore the teachings of the Catholic Church and the relevance of faith today, especially for young people, the future of our church. The workshops, service hours and family nights give a great opportunity for teens to learn and explore their relationship with Christ and for parents and sponsors to support them through this process. Adult Confirmation: Are you a Catholic adult who has not celebrated the Sacrament of Confirmation?Are you seeking to complete your initiation in the Catholic Church? If you said yes to these two questions, St. Joseph is happy to announce that we will be offering an 8 week confirmation program for adults on Monday nights starting March 4, 2019.